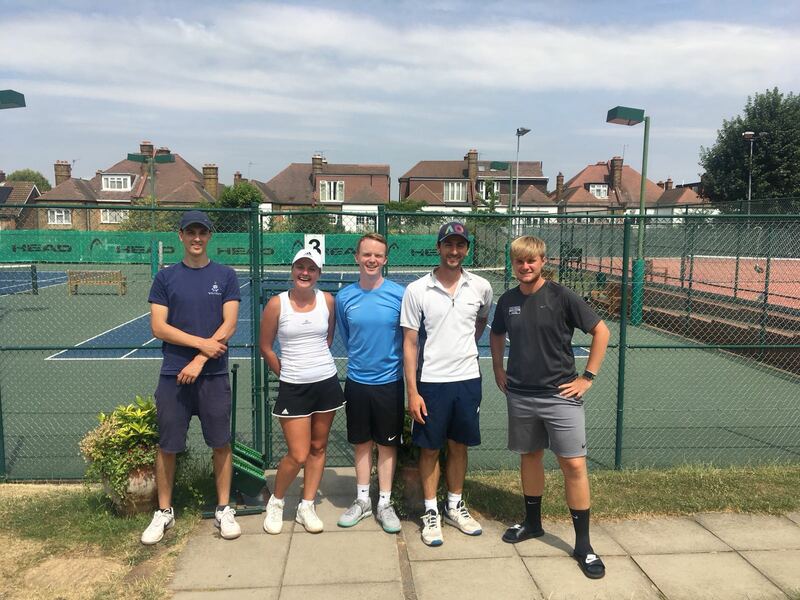 Looking to get into tennis, or already a player and want to find somewhere to play - come down and see us! Wigmore is situated in a quiet enclave, in attractive grounds, close to Streatham High Road and convenient for Balham, Streatham, Tooting and surrounding areas. 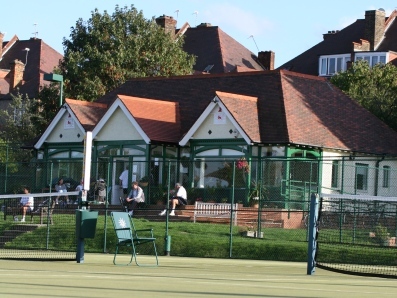 We are a friendly club with a varied membership of all ages, backgrounds and standards of play. We welcome new members whether or not they have played tennis before. 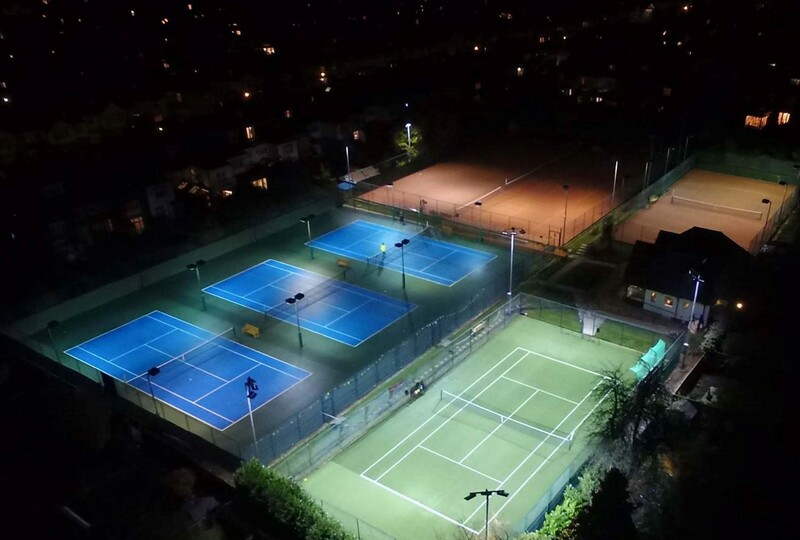 8 All-weather courts! Consisting of 4 Artificial Clay, 3 Porous Acrylic and 1 Synthetic Grass court. Cosy Club house complete with a fully fitted kitchen, bar, pool table, table tennis and television. Fantastic On-line Booking System. Check availability and books courts from your home computer or mobile device.